This Gran Selezione 2012 is the best wine produced at Castello Di Querceto. 95 points! The new Gran Selezione title is Chianti's version of a Grand Cru. 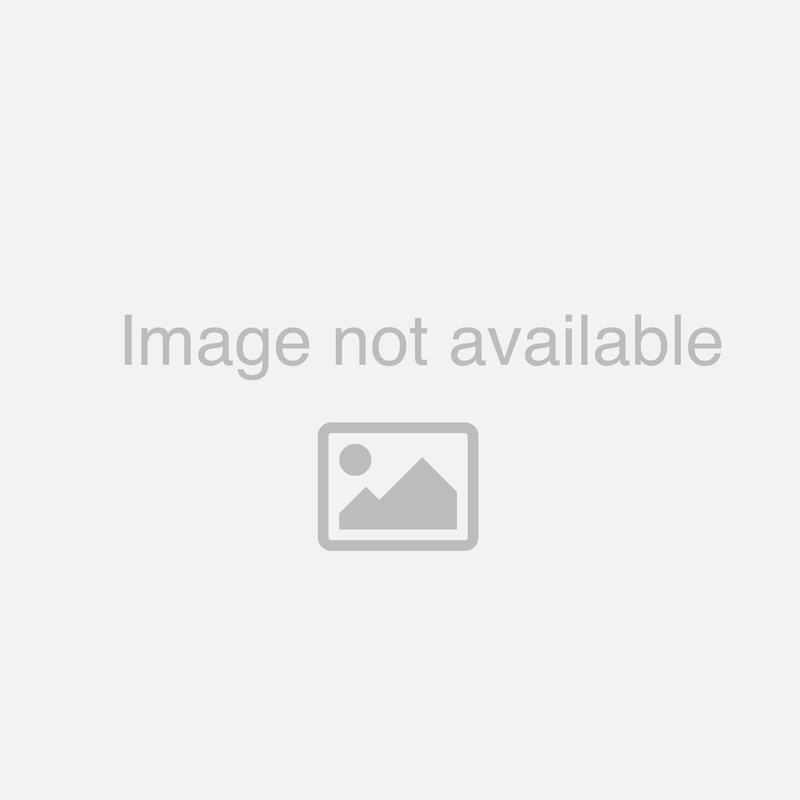 It's the highest possible designation for a wine from the Chianti Classico zone. To achieve Gran Selezione status the wine must be made entirely from a single estate like the Il Picchio. 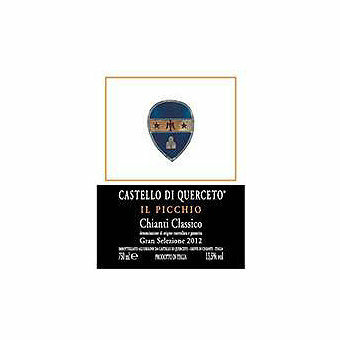 The Il Picchio vineyard at Castello Di Querceto lies on an east-southeast facing hill at an altitude of 1300-1400 feet. Named for the woodpeckers that inhabit the area the vineyard is surrounded by oak and chestnut trees which protect the grapes from the cold northern wind. The mature 30 year old vines are rigorously pruned to reduce yields (resulting in about one bottle of wine per plant). Grapes are all handpicked and carefully sorted; 95% Sangiovese and 5% Canaiolo/Colorino. Maceration and fermentation is temperature-controlled over about 20 days. Then the wine is aged in oak barrels from the forest of Tronais, Allier and Limousine for 12 months followed by aging in bottle for a minimum of 6 months. This 2012 received 90+ scores all around including 92 points from the Wine Spectator who said "An opulent style, featuring lush black cherry, blackberry and plum fruit shaded by licorice, tobacco and spice flavors. Powerful and succulent, with a well-integrated structure and a long earth- and spice-tinged aftertaste. Best from 2017 through 2024." and 95 points from James Suckling who said "A red with layers of ripe, round tannins and a chocolate, dark berry and spice character. Full body and a fruity finish. Fresh and savory. Very pretty single vineyard Chianti Classico. Drink or hold." Limited!